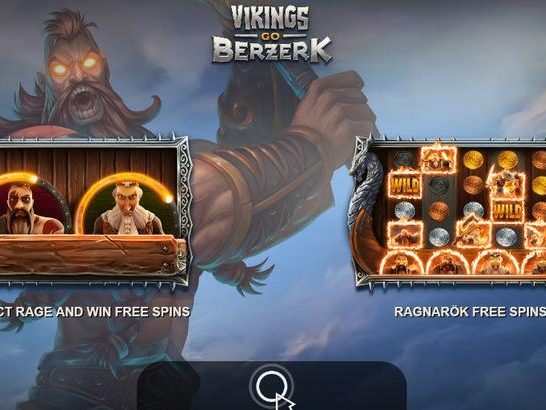 Yggdrasil Gaming has currently taken its place as one of the leading software providers in the Online Gaming scene: this is quite impressive, taking in the fact that they’ve only been producing Slots since 2013, and only just recently started to expand their offering to also include Lottery, Bingo, and Table Games. Standing out from a myriad of competitors, can only be done by excelling in one way or another, and this company has surely managed to do just that – in more ways than one. Focusing primarily on Slots for the Online market, they managed to be fairly innovative from the start, and really started pioneering the field, shortly thereafter. Their strongest points are high quality graphics, entertaining and refreshing Bonus mechanisms and Enhanced Gamification: the latter meaning their amazing promotional tools, that have in-game functionality, enabling operators to easily organize various tournaments – or set up missions – with cash-drops or other prizes. This is achieved through the use of their award winning iSENSE 2.0 Client Framework, which allows for easy integration of not only the above tools, but also a simultaneous launch of any new Game, on various HTML5 platforms. Another unique feature is a Network-wide in-game Tournament function, that is able to pool players from various competing Operators, into one big competition. That innovative campaign was very well received, upon launch. They were actually the first provider to go ‘full HTML5’, and have won several awards for their innovations and Games in 2015, 2016 and 2017. 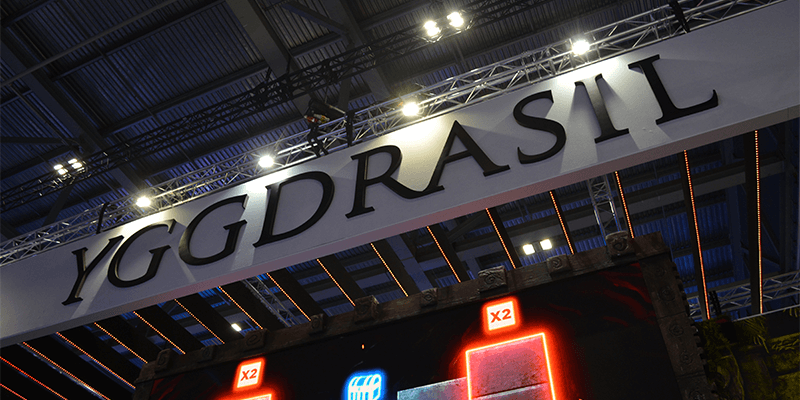 Most Casinos that offer their Games, have implemented at least a few of the perks mentioned above, but there are also some Casinos that offer more – which shows what Yggdrasil Gaming is all about, or what direction the company is aiming for. Take Vera&John Casino as example – that’s one of the few Casinos where they already have implemented some of Yggdrasil’s BOOST™ features such as Instant Bonus Access, Thrill Spins, Win Spins and more: these can be purchased for the coins that that Casino has as reward for real money wagers. Knowing all this, it should be fairly obvious why this company managed to achieve so much in such little time! One can only assume these guys will manage to bring us even more innovations. They did announce that their Table Games are going to be a ‘gamechanger’, combining traftional RNG games with a ‘Live Gaming’ experience, so that could be an interesting development, as well. They currently have about 52 Slots, and some Bingo and Lottery solutions: what you can say about their Slots, despite being awesome, is that they are Very High Variance overall! Most of their popular titles, can as such be very unpleasant towards your bankroll – but as with all good Games of that sort, there are worthwhile rewards in the prospect. Most of their Games have prizes of 1000x total bet, or more, within their paytables. They can be streaky at times, but mostly it seems like ‘Do or Die’, with not much in between. Luckily they also have a few lower variance Slots, to appeal to a wider audience of players. There are many screenshots posted in our Screenshots-O-Rama section, and various Winner Videos in which their Games are featured, so they do seem to be quite popular amongst our members, which is another testament to their fun-factor, as they are a very critical bunch, in general! Some of their most popular titles also have a cult-like following, such as Golden Fish Tank, Cazino Zeppelin, Vikings Go Wild and it’s sequel Vikings Go Berzerk. Yggdrasil is pretty much all about Video Slots, but that doesn’t mean you’ll get the same ‘ole junk you’ve probably seen one time too many! Instead you can expect weird gaming grid’s, unconventional mechanics in both base game and bonuses, and other things that may surprise you: they do have plenty of ‘recognisable’ themes and mechanics too, but mostly at least with a twist, to keep things fresh. There are some with Progressive Jackpots which can award multiple millions (Joker Millions, Empire Fortune), and some that have 5 Local Progressives (Holmes and the Stolen Stones, Ozwin’s Jackpots), which can all go up to several thousands. 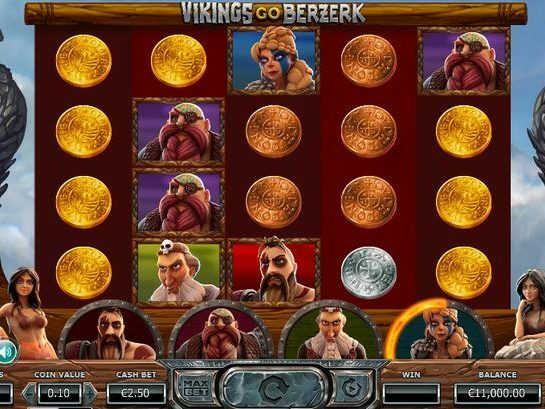 There are also Classic Slot types, with a twist, to be found under their Jokerizer series. 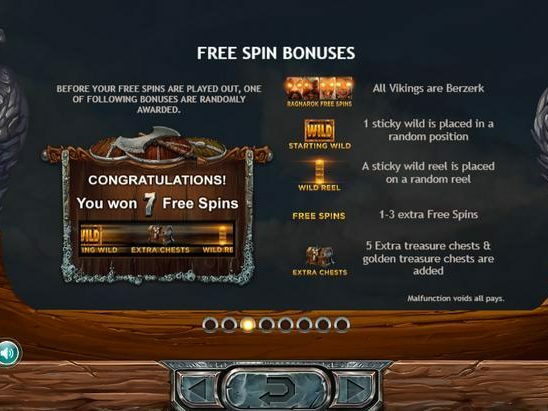 Another fun feature that Yggdrasil Gaming has implemented in their Slots, is the so called ‘BRAG function‘ which allows players to save and/or share their wins directly to linked social media accounts (and even capture the video of said win) to enjoy it again later, or share with friends! This could become quite popular, especially in light of the quickly growing streamer community: with this function anyone can give it a go – at least on Yggdrasil Games, that is. I haven’t had too much experience with Yggdrasil, but they get decent reviews and comments from our members. A number of our members stated it was in their top three choices of best online casino software. You can check that thread out here: What is your Favorite Online Gaming Software? Pick three!